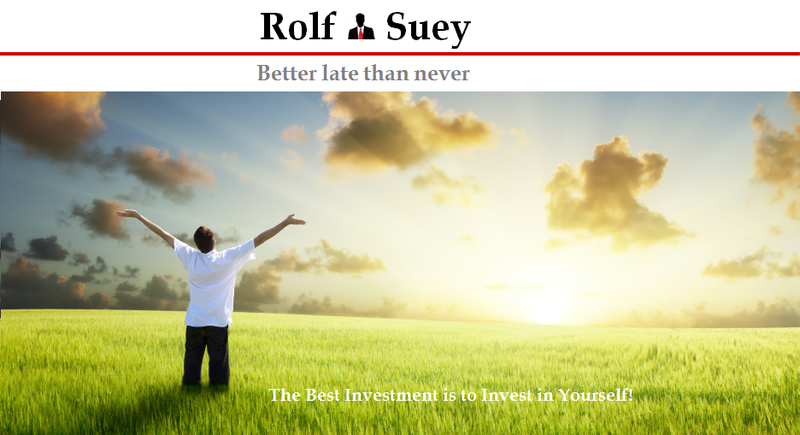 Rolf Suey - Better Late Than Never: Aging Population - What it Means to Us! It’s close to an hour past midnight on a Saturday morning (yesterday). Hunger strikes and I could not sleep. I prepare cup noodles and switch on the TV. Browsing through the channels, Channel NewsAsia (CNA) programme “Perspective” caught my eye. I think it was a repeat telecast. For more information, refer to CNA website link here. Singapore's total fertility rate (TFT) slipped again to 1.19 last year, compared with 1.29 in 2012. This is way below the replacement rate of 2.1. This means that the population entering workforce is less than that exiting. In the long term, it will have a negative impact to the economy. 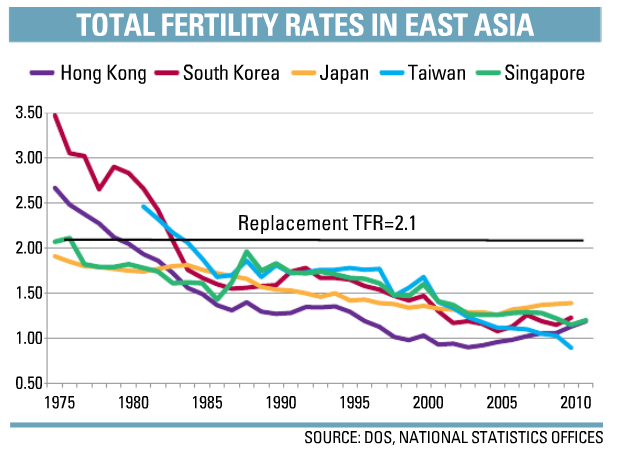 The total fertility rate for the Singaporean Chinese, which account for over 70% of the local population, was even lower at 1.06. Government had been trying to resolve the low-fertility problem through immigration and incentivise Singaporeans via various comprehensive baby bonus measures, and hoping to raise the total fertility rate to near 1.4 or 1.5. Does not seem to work effectively so far! According to a Moody Investor Service Report recently, “Singapore will be a ‘super-aged’ society in just 15 years, and halt economic growth” Read news here. Dean of SMU School of Economics, Bryce Hool also mentioned that based on the current statistics for Singapore, in less than 40 years, there will be a transition from 7 workers per retiree to just 2. By 2040, someone 65 years ago can expect to live to 90. I belong to this group. I will be 62 by 2040. Sounds scary, isn’t it? Is it all that bad? I taken some notes during the one-hour show, but hope the accuracy of the contents will not be compromised, since its 1 am in the morning and I am eating, listening and writing all at once. Together with more informations unearthed from CNA website, I documented the some interesting points below. The young can run faster, it is true. But the old know all the short-cuts! “It is just like a badminton game. When you are 20-30 years old, you run around the court a lot being active and aggressive and win the game. When you get older, you run lesser but manage the court more intelligently and can still win the game. Turning 60 marks a new phase in your life. Living means enjoying life and working is part of life you need to enjoy. We need to have new jobs for the old. “The old tends to have a broader perspective in life and sharper in making decisions, while the young is generally more dynamic, energetic and can work much longer hours. It is a question of making jobs suitable for the aging, utilising their experience. A company needs a combination of old and young talents. All people matters (including the old). Today we look at everyone value in the society only on productivity and economic sense. But it is not correct. Older people play different roles in terms in how they hold family together, how they hold social values together beyond ability to work in a traditional sense. “Population and mindset today may be different compare to the future. The 60 of today may be the 40 of future, and 80 being the new 60 years old. Business such as healthcare and retirement homes may be geared towards the old and it is still good for the economy and promotes investment. 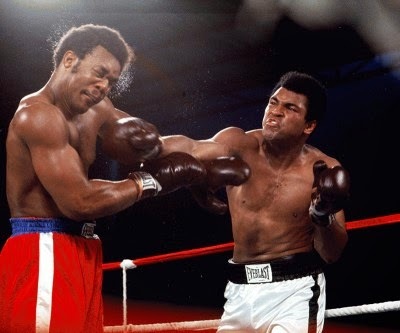 Historic Boxing Match in 1974: 32 year old Muhammad Ali KO the younger and stronger 25 year old George Foreman who is the then overwhelming favourite to win. The elder Ali adopted the rope-a-dope tactic where he frequently lean on the rope and cover up. As a result George Foreman spent all his energy throwing punches that did not hit Ali, before Ali delivered the killer punch. Further questioned, “Why are we so focus on fertility and not focus on active aging." The issues of lack of attention to elder generation by the government are addressed. Some audiences said that our government is still favouring the young and look at people in terms of economic use only. Ms Soh then mentioned that actually our government had already been doing a relatively good job. 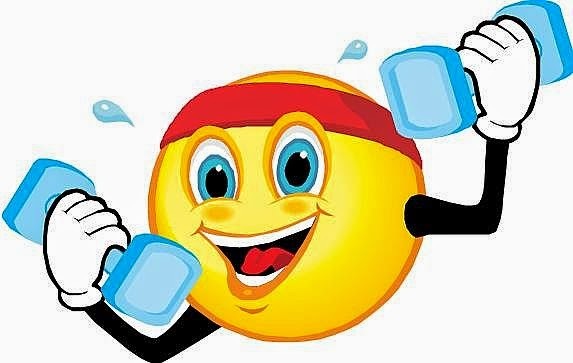 They are putting together more concerted efforts in promoting active aging and healthy living. “While we promote active aging, we should also continue to encourage fertility since this is the fundamental problem. In the long term, people will react to aging and create more economic and social value out of them. it can be extremely difficult to knuckle some senses into the young that the aged folks around them are not pathetic and written off souls... not until one fine day they reach that old band age too. Everyone is once young and everyone will be old eventually. We must have mutual respect. Guess it's not so easy for the young to realize the value of old, since they had not gone through that stage yet. But I am sure mindset will change overtime.